Hope you like all the BLUE decor and trees I found via Google image search... do any of you have a BLUE tree or tree with ALL BLUE decor? Please be sure to visit other BLUE MONDAY and METAMORPHOSIS MONDAY post... andddddd don't forget to ENTER the 2 GIVEAWAYS of Fifi Flowers artwork.... Art by Karena ends on the 15th and From the Right Bank ends on the 16th... Bonne Chance!!! Oh so beautiful, Fifi. Love all of the different hues of blue. Love the little tree in the second picture - so cute! 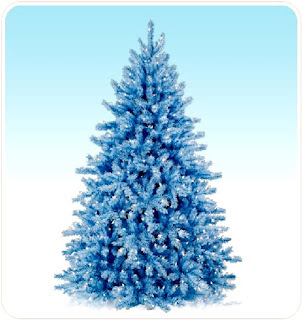 Happiest Blue Monday, dear Fifi..
What pretty blue trees you have found! 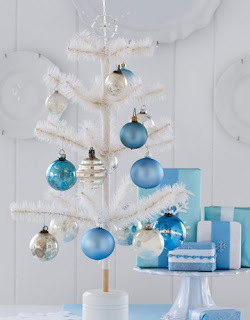 I have a small tree that is mainly shades of blue with touches of white and yellow. It's a bird theme. Christmas balls, blue birds, nests, and bird houses. 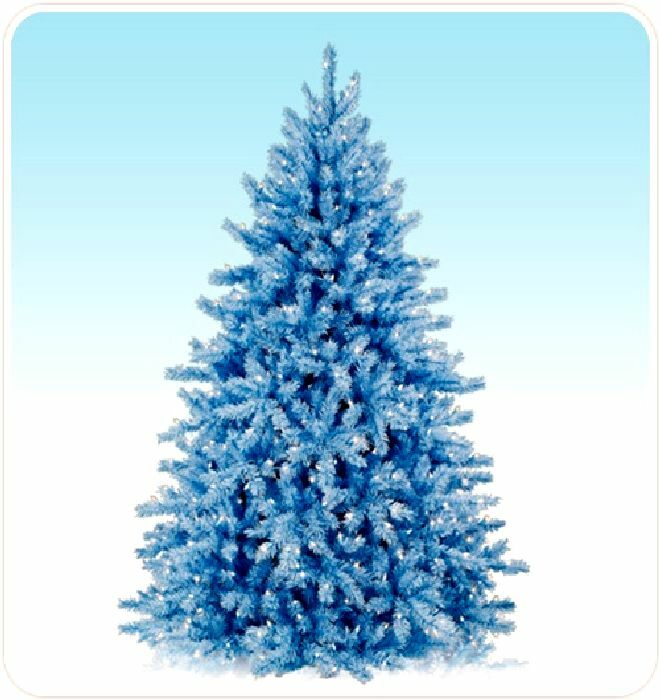 I'm in the process of decorating my bedroom in a blue theme with bird accents, so you can guess where my blue tree went this year. 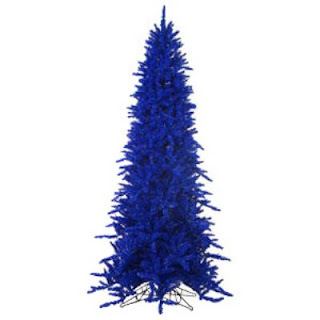 I've never had a blue tree. I like the last picture the best, and I suppose that's it's a green tree with blue decorations. 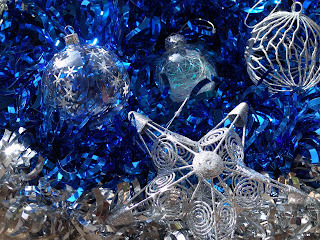 I posted about my little tree with blue ornaments. Not sure if it's the same thing as these lovely trees. Pretty images you found. Happy Blue Monday. Blue is really a beautiful color i like it. See you. 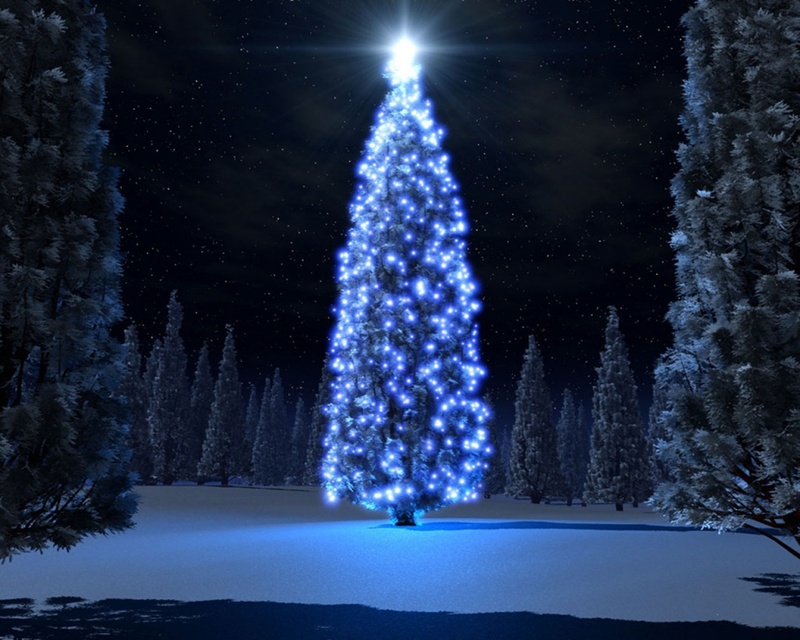 It's nice to change the decor of your tree every year. Fifi the last image is especially gorgeous!! Our giveaway is almost to an end.....come and enter everyone!! De quoi voir la vie en bleu... et d'illuminer ma journée qui commence. merci et gros bisous à vous. Our dining room is very blue... and our china is blue and white. 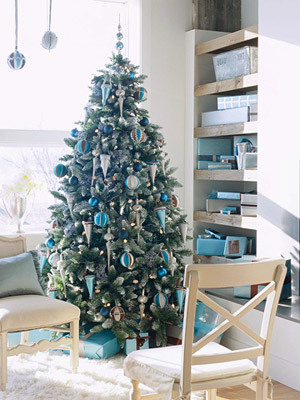 I typically do our Christmas tree in silver and gold, but I'm thinking of adding pops of blue this year to tie it all in. Such fun!